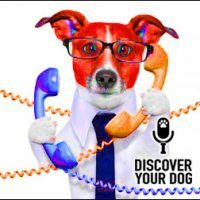 Ep 100 The Dog Oracle LIVE! Bennie answers listener’s questions on this very special 100th episode! 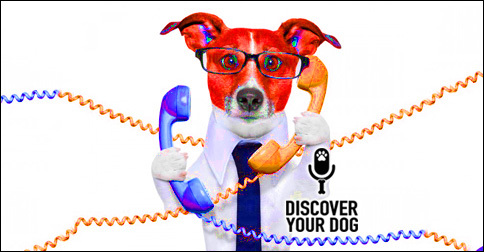 In this episode, you will hear a variety of problems from a variety of dogs. There’s a lot in this episode, so listen in! She learned about us from Bennie’s and Nicole’s interview with Tricia Carr on her radio show. Question is “Can you teach an old dog new tricks?” and is in regards to her 9 year old dog pottying in her house. Question is about an 8 week old lab that is startled at loud noises. Question is about her dog that under normal circumstances does not need attention. There are times, however, that he uses his paw by swiping and poking her to get attention and she does not know what he wants. Be awesome! Love on your dog!